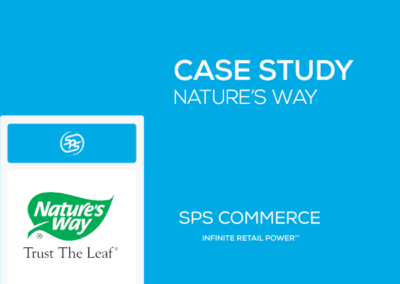 Brooks is implementing solutions to respond to new market dynamics, omnichannel challenges and global inventory management. 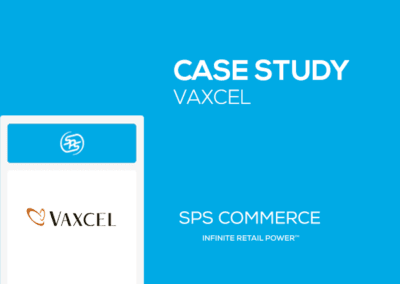 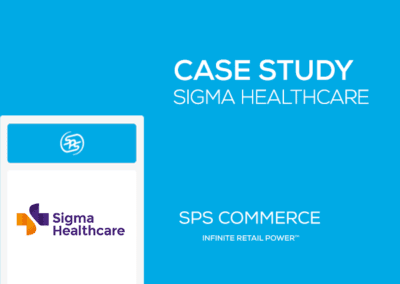 With SPS Commerce, the company has established a foundation of supply chain management visibility, collaboration and transparency between partners that will help reveal insights for increasing efficiency and streamlining fulfillment. 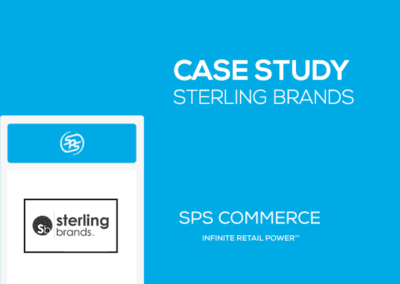 At the same time, Brooks can onboard new trading partners with increased speed and flexibility, as users only have to connect once to the SPS network for ongoing access.